HTC announced four new LTE-equipped phones this morning that are all bound for the US (two of which we saw at the FCC). 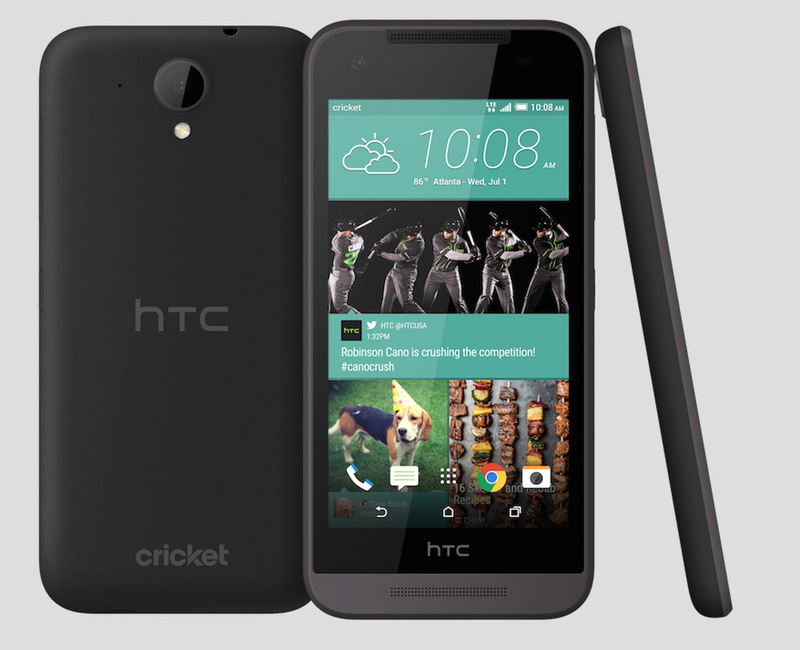 In fact, the phones – Desire 626, Desire 626s, Desire 526, and Desire 520 – are headed for just about every major carrier you can think of, including Verizon, T-Mobile, AT&T, Cricket, Boost Mobile, MetroPCS, Sprint, and Virgin Mobile. I should clarify that in saying that some phones will go to this or that carrier – they aren’t all going to all carriers. The phones are being marketed as “premium” yet “affordable.” Of course, leave it to HTC to call something affordable and then forget to tell us the price. 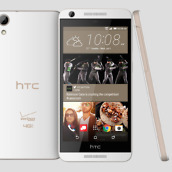 As for specs, the Desire 626 is the best of the bunch and is headed to Verizon. 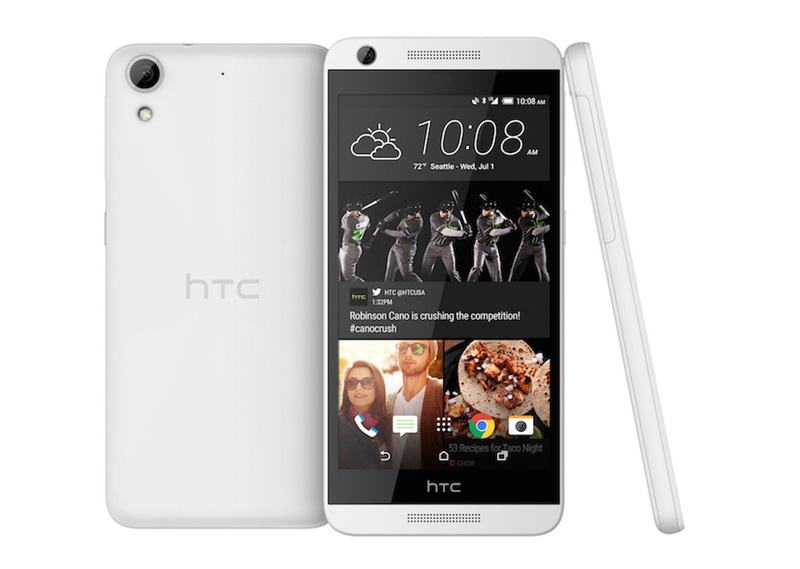 With its 5-inch 720p display, Snapdragon 210 quad-core processor, 2000mAh battery, 1.5GB RAM, 16GB storage (with SD card slot), and 8MP camera, HTC better have a sub-$250 price. 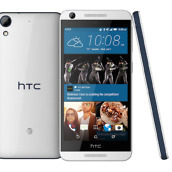 I say that because phones like the Huawei P8 Lite, which have arguably far superior specs, cost just $249 at Amazon. 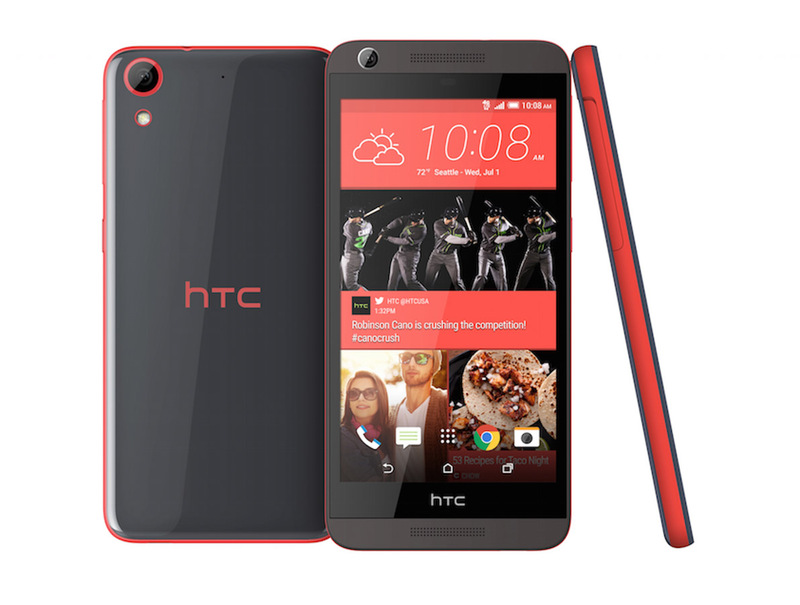 The 626s also has a 5-inch HD display, but the 526 and 520 have 4.7-inch and 4.5-inch displays that HTC is giving out resolution info on. They all have 8MP cameras as well. 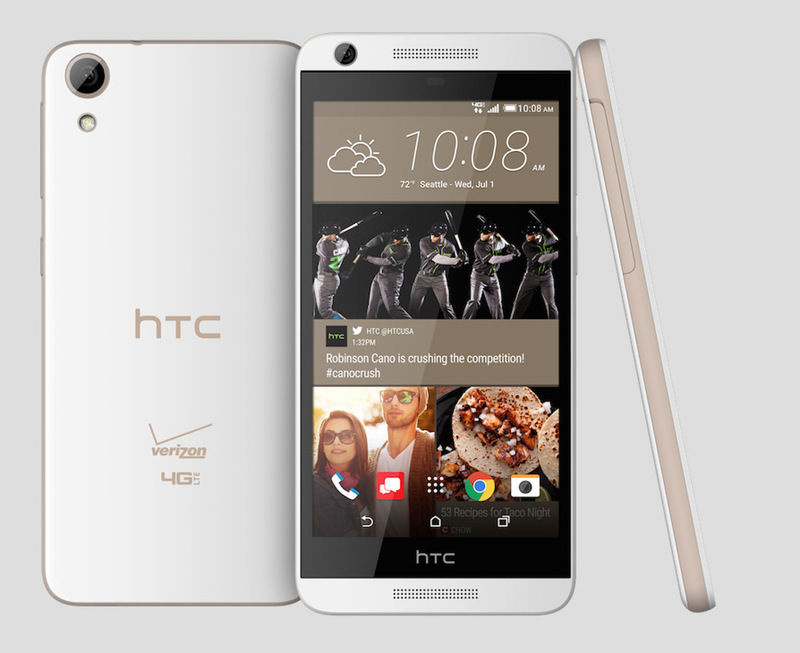 All of these new Desire phones include HTC Sense 7, BlinkFeed, and Themes. As each is announced individually by carriers, we’ll be sure to share that info. 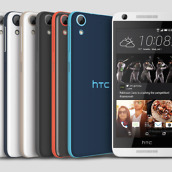 Update: HTC finally sent us all of the info, including official imagery. 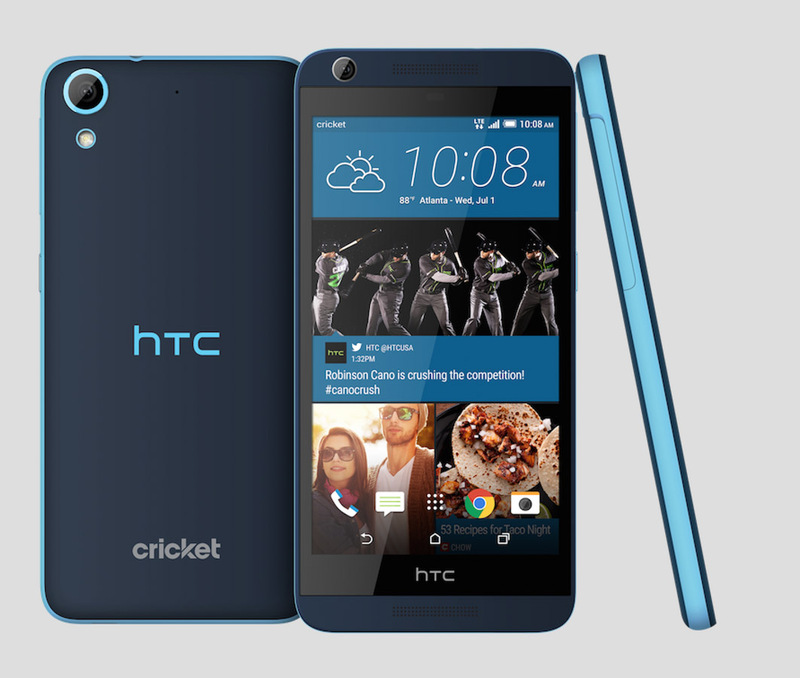 The Desire 626s and 520 are headed to Cricket. 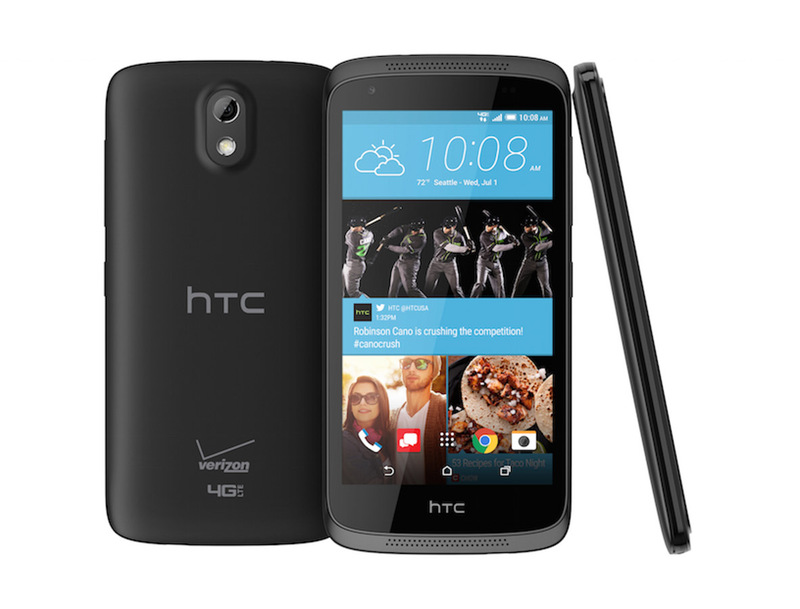 The Desire 626 and 526 will go to Verizon. 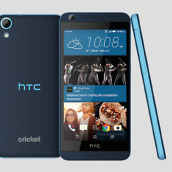 AT&T will get the Desire 626 as well. 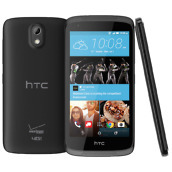 T-Mobile and Sprint are each getting variants of the 626s. 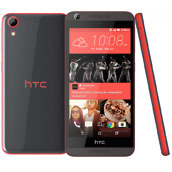 Bellevue, WA – July 15, 2015 – HTC America Inc., a leader in mobile innovation, announces the release of four new HTC Desire LTE smartphones – the HTC Desire 626, HTC Desire 626s, HTC Desire 526 and HTC Desire 520 – designed to make premium smartphones affordable and accessible to all. 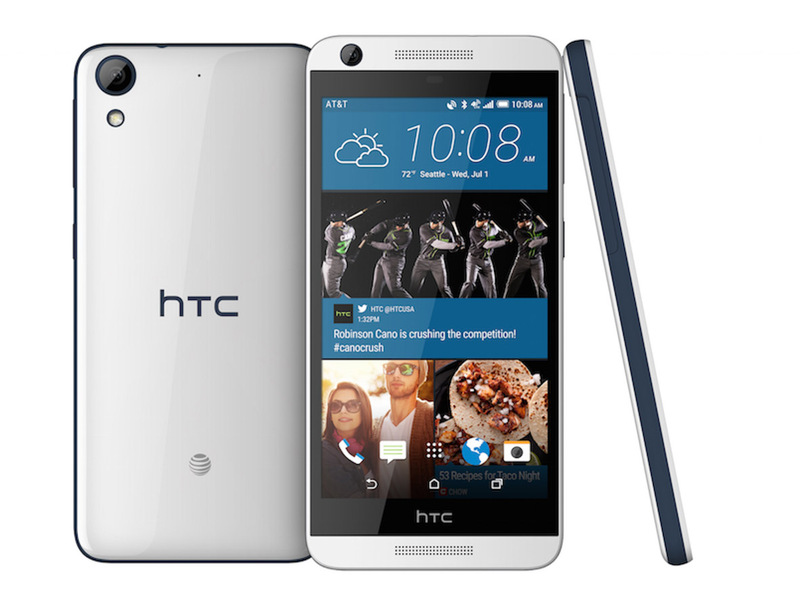 HTC brings many of the same features found in its flagship HTC One® M9 to a premium and modern design that will withstand the test of time. Personal style isn’t only on the surface. 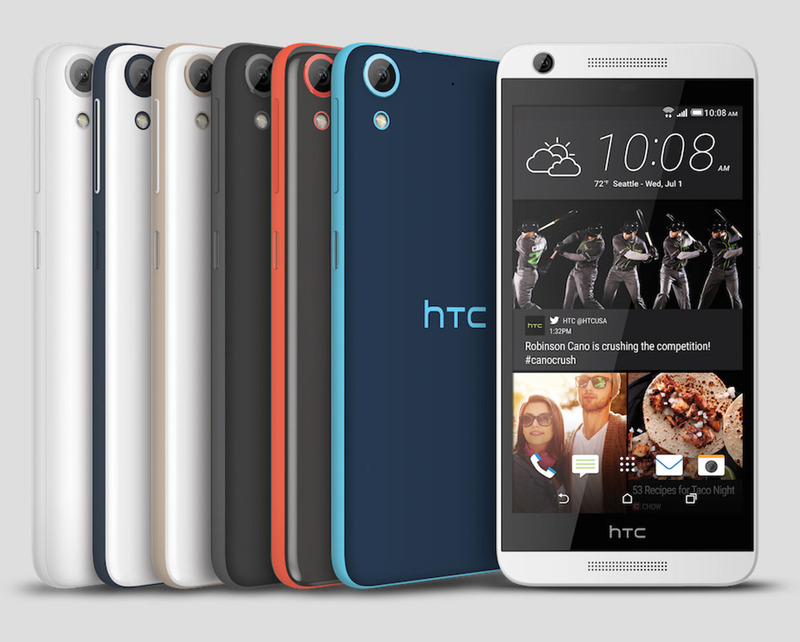 With HTC Sense® 7, the new HTC Desire smartphones can be customized with HTCThemes, HTC BlinkFeed® and HTC Sense Home applications. 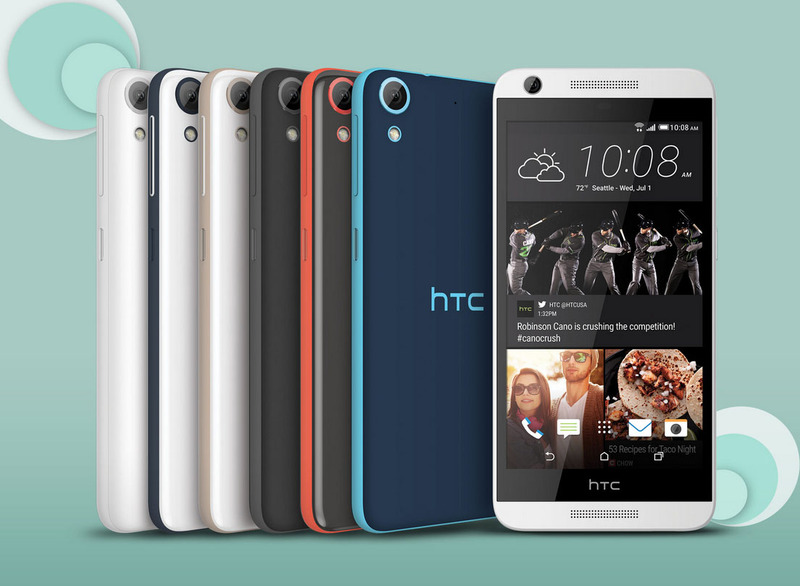 HTC Themes pull color and textural elements from a favorite photo to modify the look of apps, color scheme and home screen.HTC Themes also provides an opportunity to create and share a theme with the HTC community, or just browse and download one created by other HTC users. Zoe®, a signature HTC app that comes preloaded, makes it especially easy to share visual stories of experiences with friends and family in a more dynamic way. Zoe Highlights combine favorite photos and video with music to bring the experience to life. 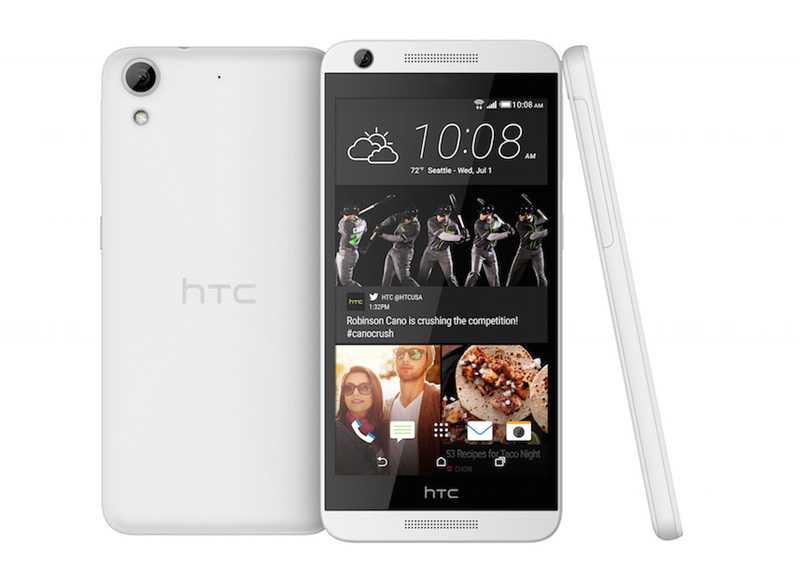 TheHTC Desire line comes with an 8MP primary camera and video captured by HD 720p video recording capabilities. 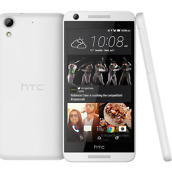 The HTCDesire 626 has a 5MP front-facing camera while the HTC Desire 626s, HTC Desire 526 and HTC Desire 520 come with a 2-megapixel front-facing camera. 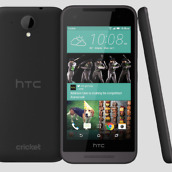 The HTC Desire 626, HTC Desire 626s, HTC Desire 526 and HTC Desire 520 will be widely available in a variety of colors from major prepaid and postpaid U.S. wireless providers including AT&T, Boost Mobile, Cricket, MetroPCS, Sprint Prepaid, T-Mobile, Tracfone, Verizon Wireless and Virgin Mobile USA. Each provider will confirm the colors and models it’s carrying, beginning this week and through the coming months. 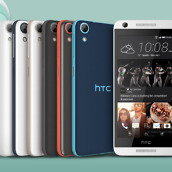 Follow @HTCUSA and visit http://www.htc.com/us/smartphones/htc-desire-626 for more information.